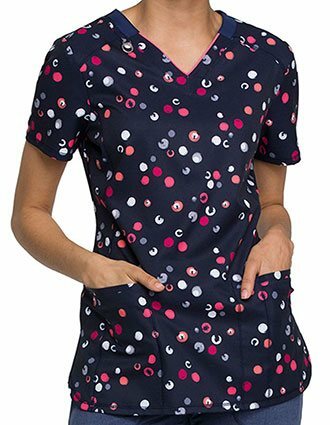 Infinity Scrubs - Modern and Elegant yet Affordable! 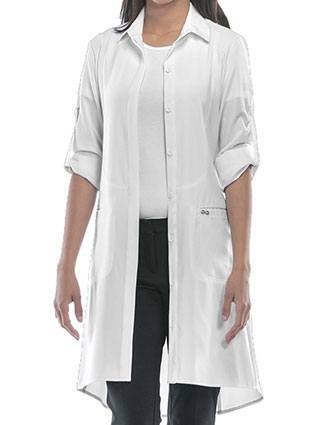 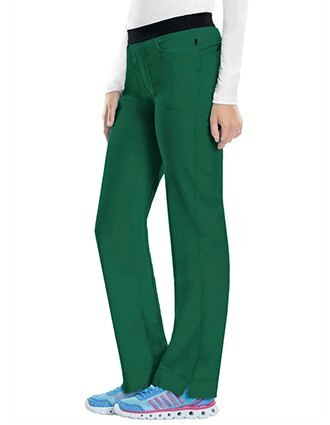 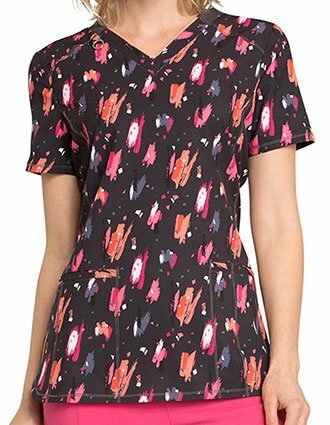 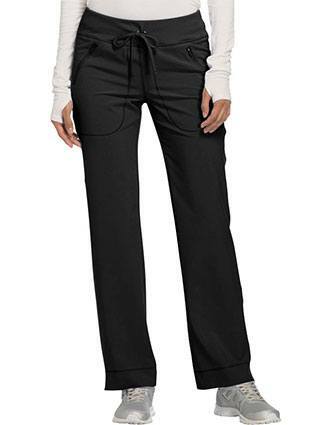 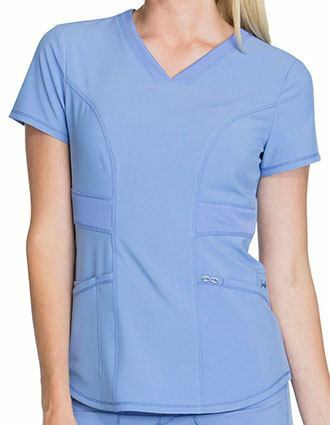 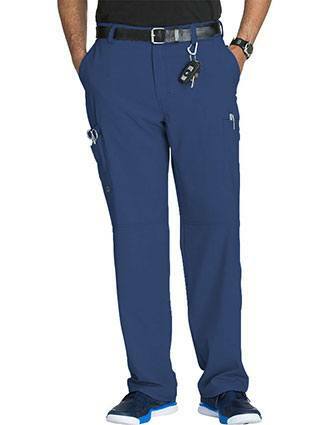 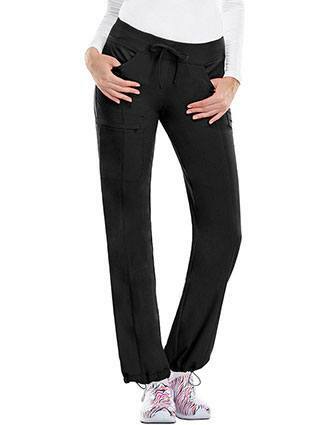 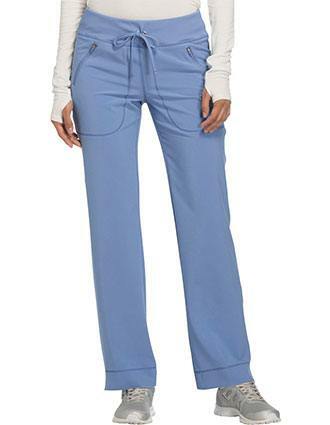 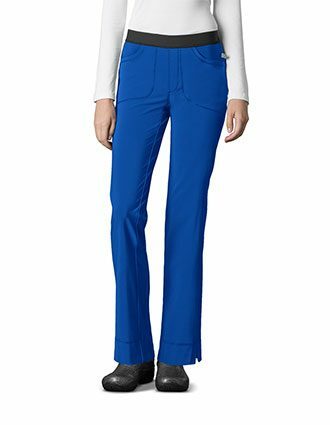 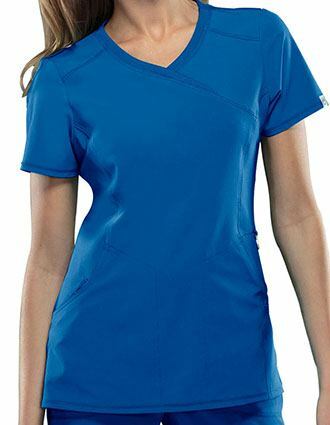 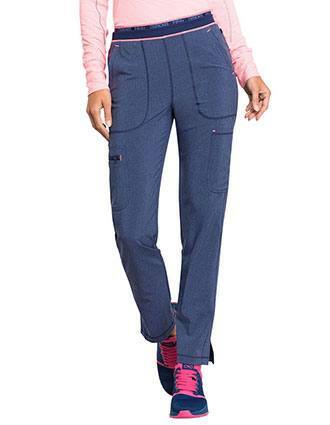 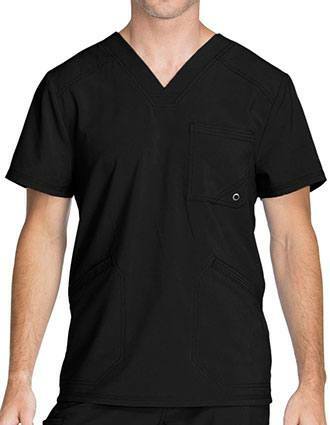 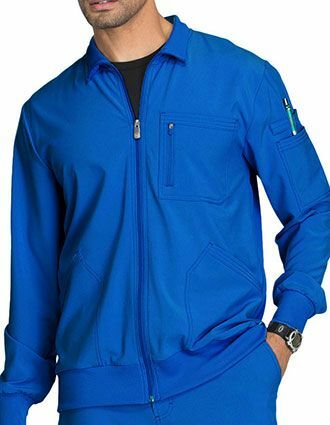 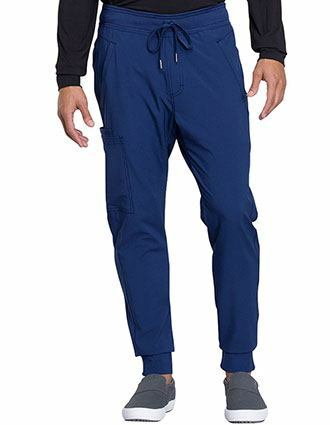 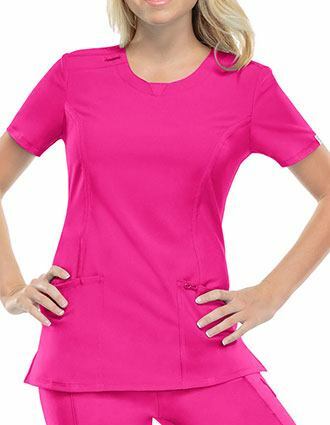 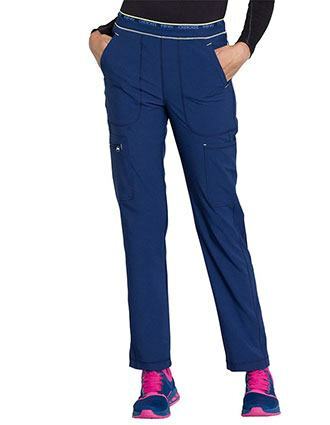 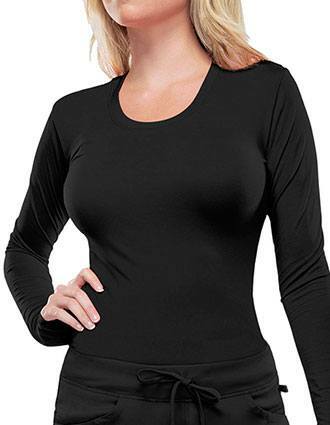 Tired of wearing the dull old scrubs? It's time for scrubs makeover! 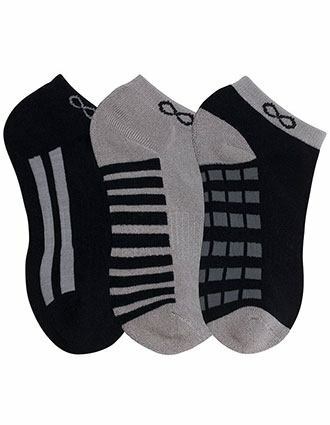 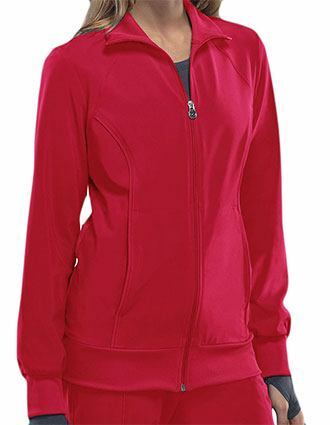 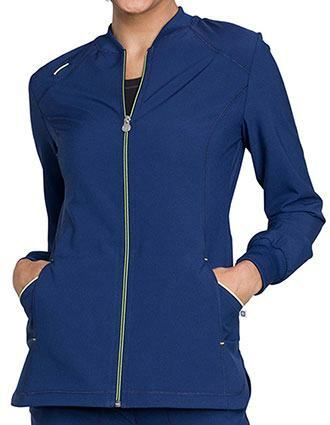 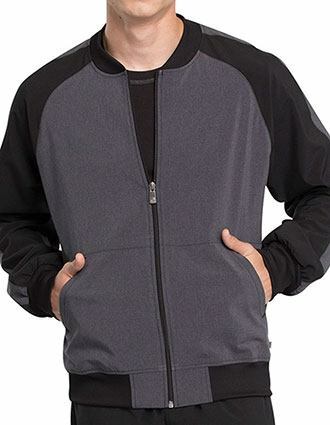 Chuck out your everyday boring styles for something chic, sleek, athletic and sporty! You can find all this and more in Infinity scrubs by Cherokee.